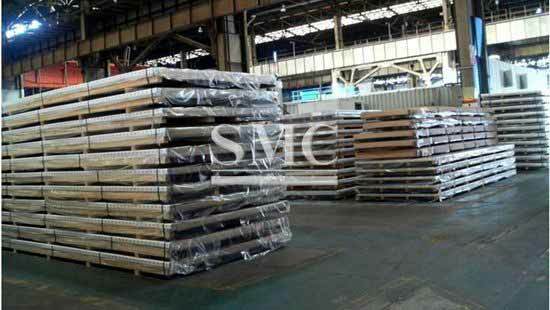 Shanghai Metal Corporation is delighted to supply high quality Silicon Steel, we are one of the Chinese leading manufacturers in steel mill. We promise our customers with reliable quality, frequent delivery and excellent after sales service. 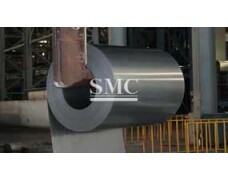 The manufacturing processes utilizes the latest technology for producing high quality cold rolled steel coils and sheets. H.R. coils are procured from interpreted steel plants, to ensure the desired raw materials standard to meet stringent quality. 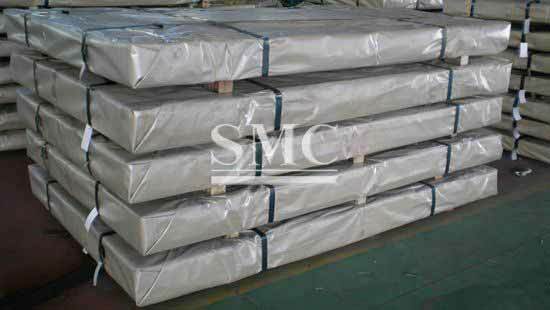 The coils / sheets are first covered by polyethene sheet. These are covered by sheet metal packaging as per customers requirement. These are tied with steel straps to avoid any damage in handling, transportation and storage.